On 1st and 2nd of June experts from V4 will meet together in Lindner Hotel Gallery Central, Bratislava, for the 1st and 2nd Round Table. They will discuss their experiences with the implementation of the “Convention on the rights of Persons with Disabilities" in their countries. We are expecting about 18 – 20 participants, including 7 confirmed participants from Poland, Hungary and Czech Republic. For more information on the schedule of the meeting see the program on the Project V4 web site. In the Project V4 we had to move the dates of both meetings. More information you can find on the page Project V4. 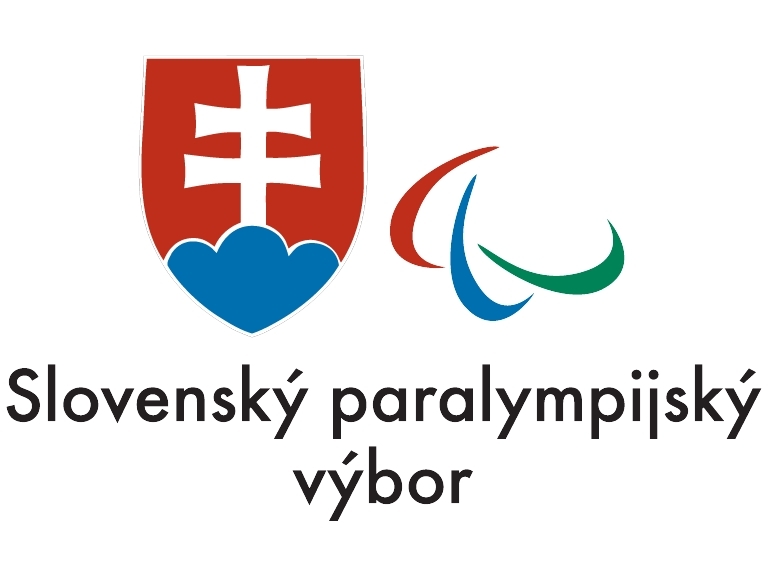 We are pleased to inform, that the meeting of the Council of Ambassadors, approved our project entitled "Implementation of UN document "Convention on the rights of Persons with Disabilities" in the V4". Copyright © 2009 AOZPO.sk . Všetky práva vyhradené.